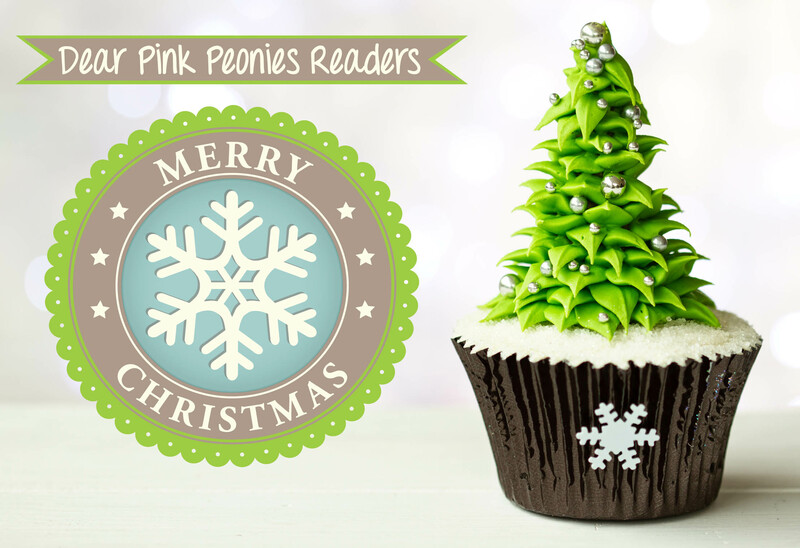 To all my lovely readers: Merry Christmas! Thank you for your comments, likes, words of encouragement & taking time out of your day to read my blog posts. What a lovely little cupcake! I see father Christmas and Rudolph are taking a nap. Must have been after they visited your home with a very BIG load of prezzies! I hope you had a beautiful Christmas, Luzanne!!! Hope you and your family had a lovely Christmas, Ada!